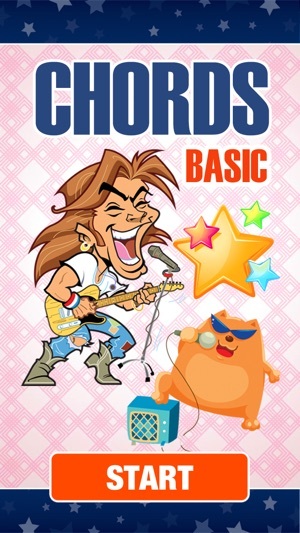 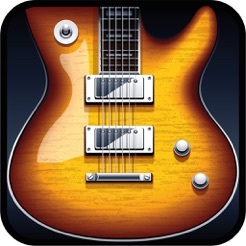 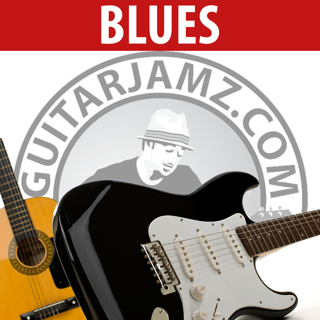 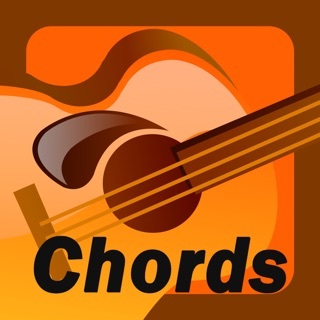 Fun and easy to use app will let you learn basic guitar chords. A perfect app for the beginners! 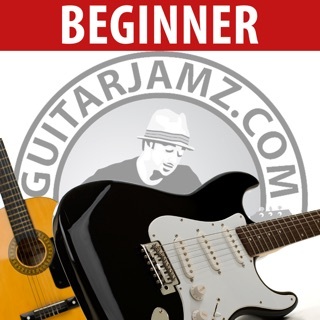 Start learning right now! 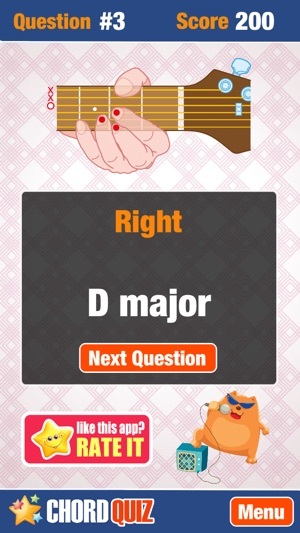 Good for quizzes. Does not teach chords. It's really helped me to learn about guitar, thumbsup!